Move to the head of the class with this varsity-inspired 100% ring-spun cotton t-shirt. This is a print-on-demand item. Please allow two additional days for order processing. POD items are non-returnable or exchangeable except in the case of defective merchandise. Great shirt. Was there in 69! 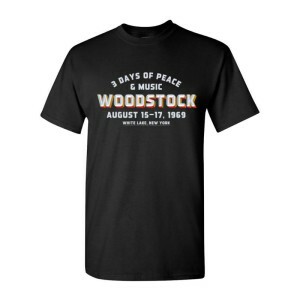 LOVE IT - and so did my boyfriend who was there back in '69. Good quality, true to size. Also, ordered the Christmas ornament to go along with it.